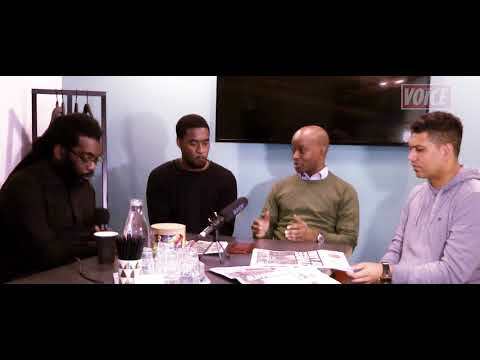 The Global Sport In Colour Sports Magazine show caught with founders of the Football Black List Leon Mann and Rodney Hinds to talk about the upcoming celebratory event . 1. Football: We shall overcome! 10. Football: A Song to remember?